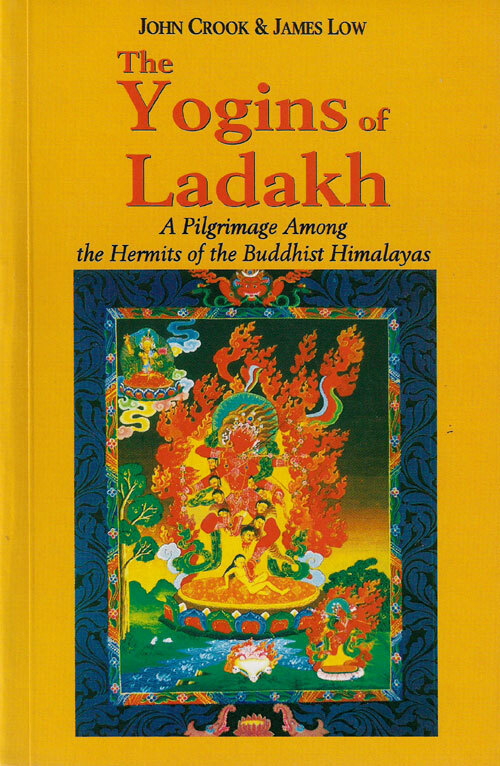 The Yogins of Ladakh: A Pilgrimage Among The Hermits Of The Buddhist Himalayas. Practising Chöd in the Cemeteries of Ladakh is Chapter 15 (Motilal Banarsidass, Delhi, 1997) IBSN 81-208-1462-2. Republished 2007. 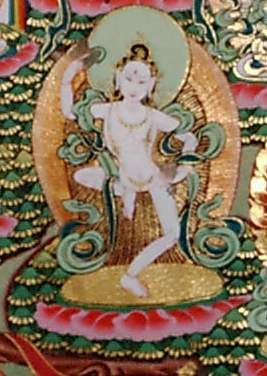 An image from the wall in Kamalasila where the Eifel retreats are held.